So, there's this design studio in Spain called Bel&Bel. Ever heard of them? Neither had I until recently. Founded in Barcelona, Spain, back in the mid-aughts by Carles and Jesus Bel—no relation—the company made its name "upcycling" old, busted stuff and making it beautiful and useful again by turning it into furniture. Back in December, we covered Bel&Bel's supremely rad Vespa-inspired Monowheel Z-One. We all thought that was pretty awesome so we've been keeping an eye on them to see what else they come up with. Well, it turns out that someone at Bel&Bel is a tremendous weeb. 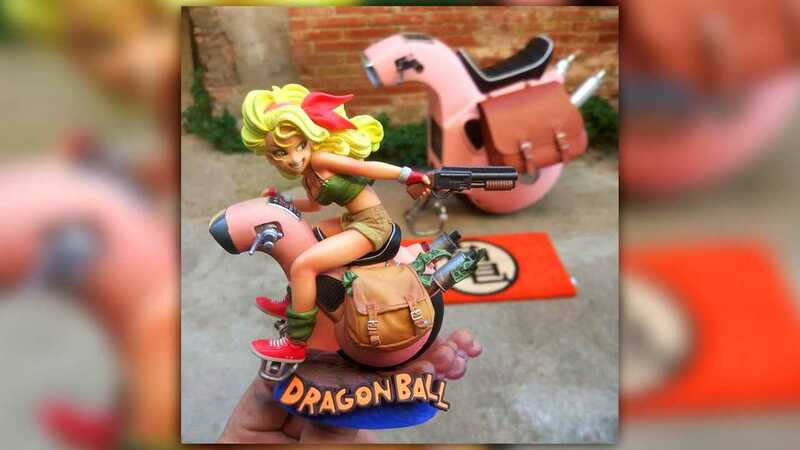 So much so that the latest project to come out of the shop is a cool little electric monowheel scooter inspired by Dragon Ball Z. 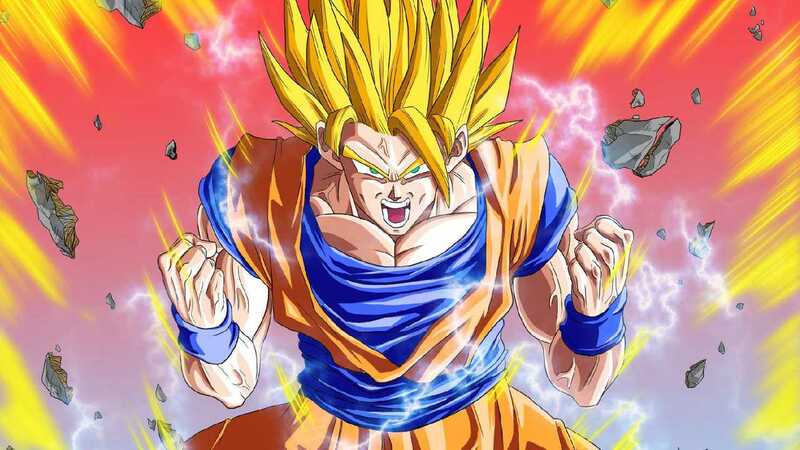 So, since I'm the Senior Nerd Stuff Correspondent around here, I'm going to have to explain a little about Dragon Ball Z to give you some background on this build. 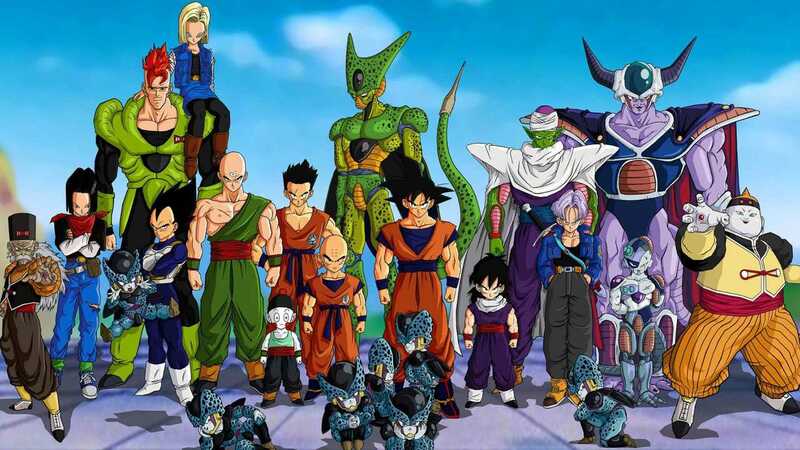 DBZ, as the kids call it, is a long-running anime series based on an even longer-running manga created by Akira Tomiyama. 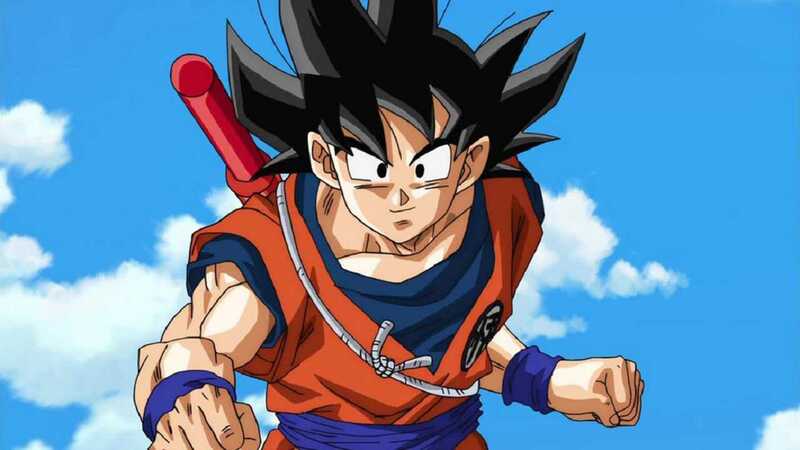 It follows the adventures of Goku who, along with his squad of various kung-fu killers and magic children, defends the world against a constant onslaught of alien invaders, monsters, androids, and a dude named Vegeta. 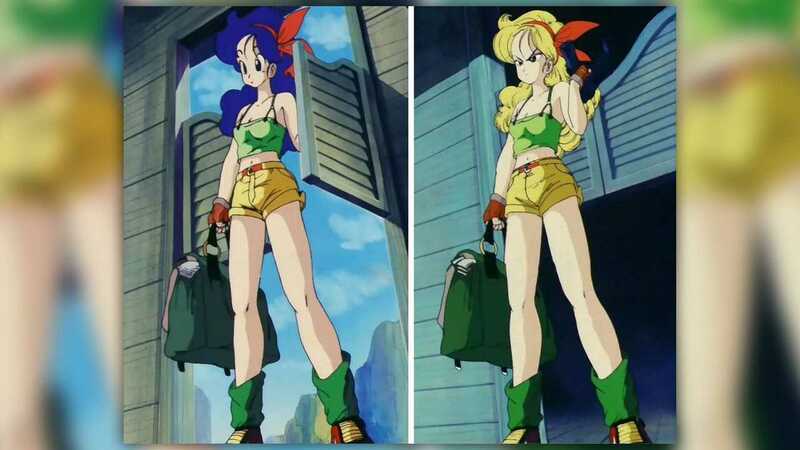 Somewhere in the roughly three million DBZ episodes (or its predecessor Dragon Ball, I'm not entirely sure), a character called Launch was introduced. I don't know much about her (or, honestly, much about DBZ for that matter) but apparently, she has this thing where when she sneezes she turns from Good Launch to Bad Launch and back again. Sounds exhausting. 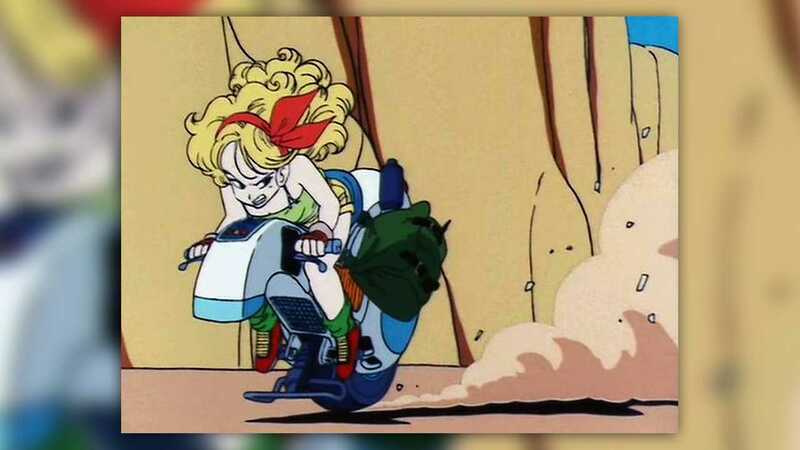 When Launch is bad she does stuff like rob banks, and when she does that she uses a super cool monowheel scooter called the S-Cargo ('cause it looks like a snail! Get it?). Anyway, the team at B&B decided to make themselves a real-life version of Launch's S-Cargo getaway monowheel. As a base, they picked up a nameless, Chinese-made, self-balancing electric monowheel scooter from Alibaba. Then, using a little statue of Launch and her S-Cargo as a model, B&B set about building their anime scooter. 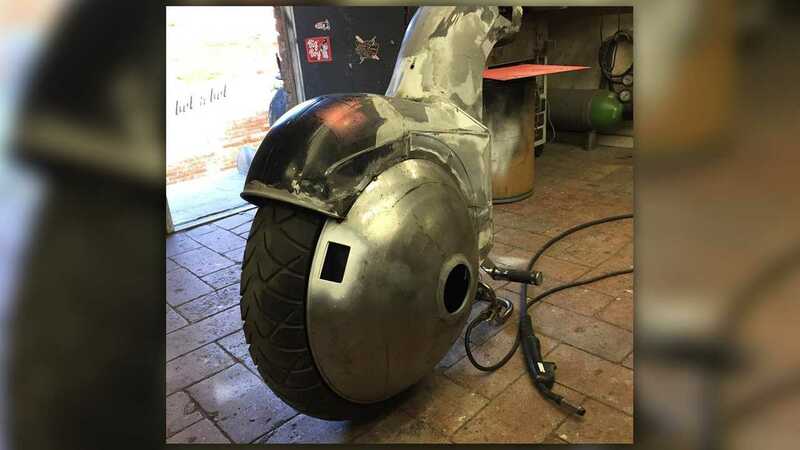 First, an aluminum shell was hammered out of aluminum and mounted to the scooter. 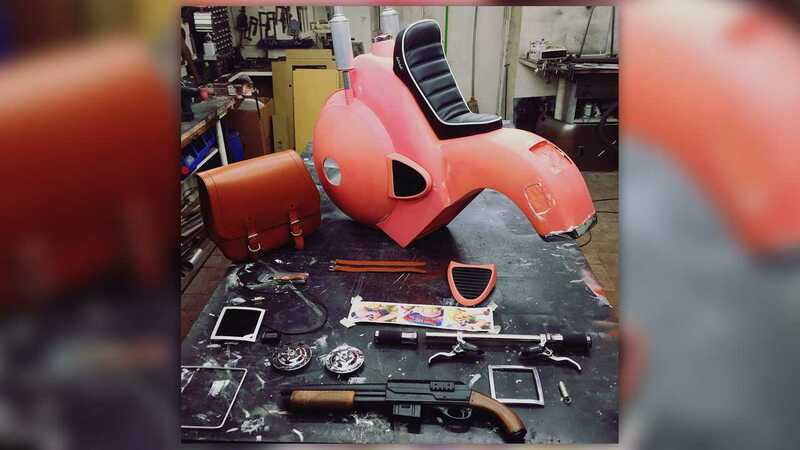 Details were added with fiberglass and body filler and a whole bunch of model-correct parts were added—handlebars, digital instrument panel, big saddlebag, seat, and even Launch's sawed-off. I'll be honest here, I think it looks amazing. It's one-hundred percent on model right down to the white piping on the seat and the font on the digital readout. Best thing about it, though? It's rideable! It's a working, riding, cool-looking monowheel based on a nerdy weeb show and I love it. If Bel&Bel made these things and sold them here in the States I'd pick up a pair for my daughters right now (hint hint). If you'd like to know more about Bel&Bel, the S-Cargo, the studio's upcycled furniture, or any of its other wild projects (and why wouldn't you? ), check out the B&B website here.